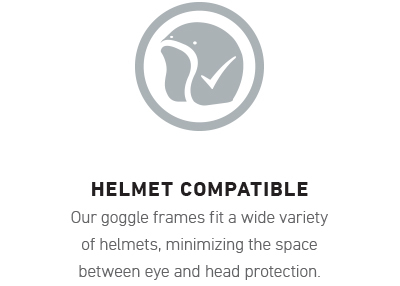 Every frame we design pairs a unique style and personality with uncompromised fit, clarity, and technology so even the snowiest conditions won’t stop a clean run. Spherical lenses are built on a base curve in both the X and Y axis. 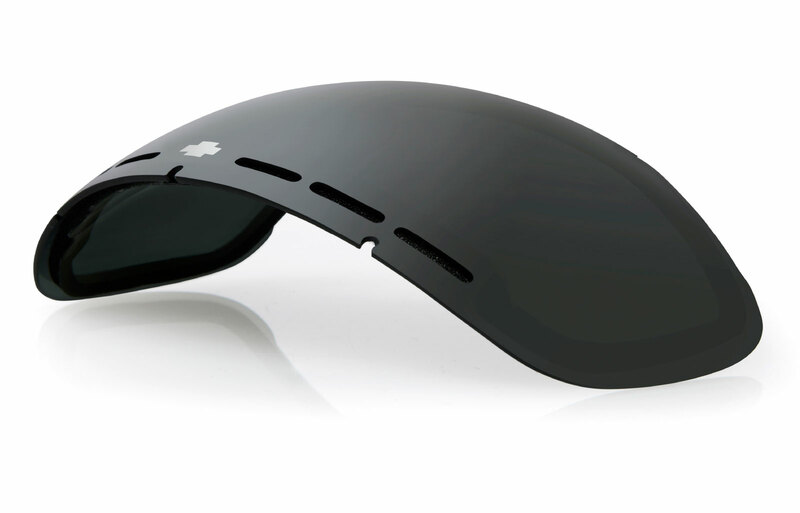 SPY’s ARC lens is decentered—thicker in the middle and tapered towards the edges—providing distortion-free viewing with clarity at all viewing angles. Cylindrical lenses are built on a base curve only in the X axis. 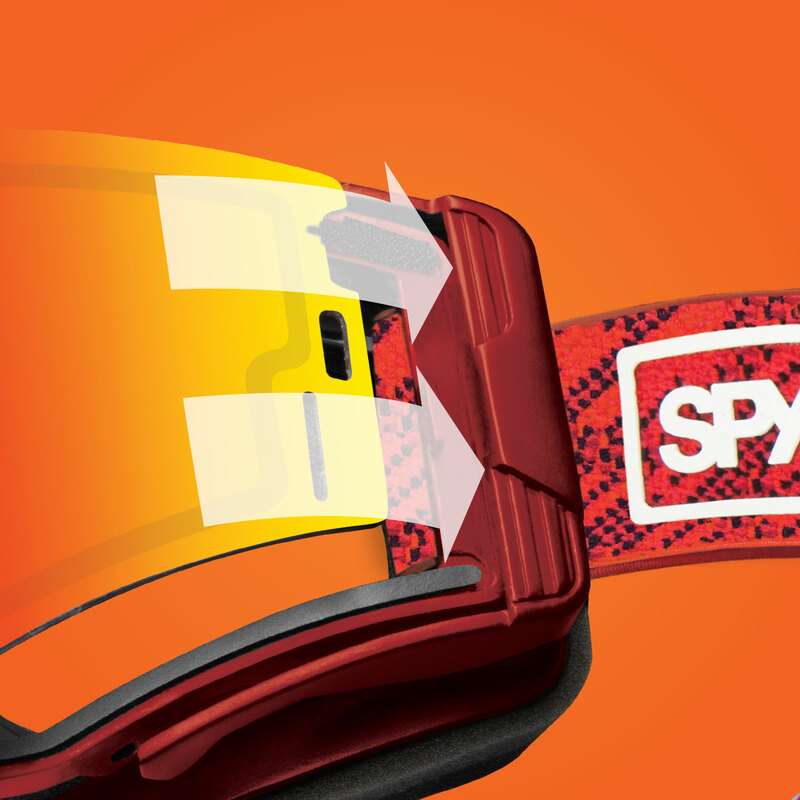 SPY’s Superior Injected Curve lenses create a curved shape that provides better impact protection and higher quality optics. 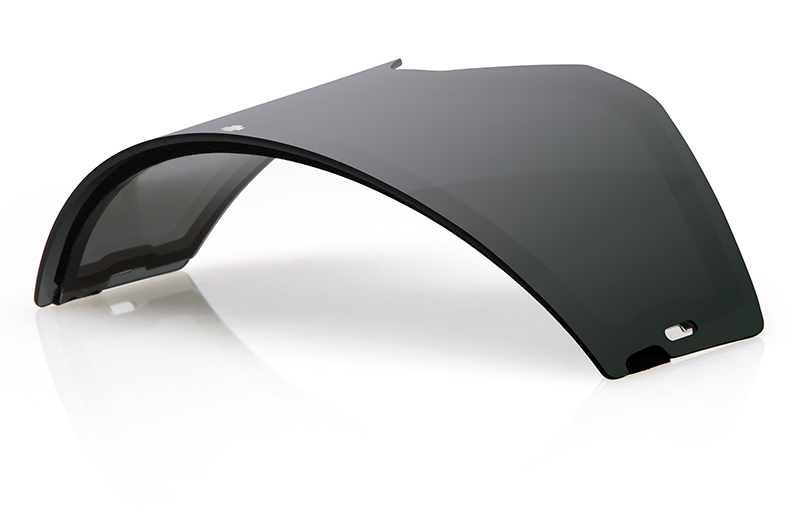 An extra-strength coating on the inside of the lens absorbs moisture immediately so you can enjoy clear lenses all day. 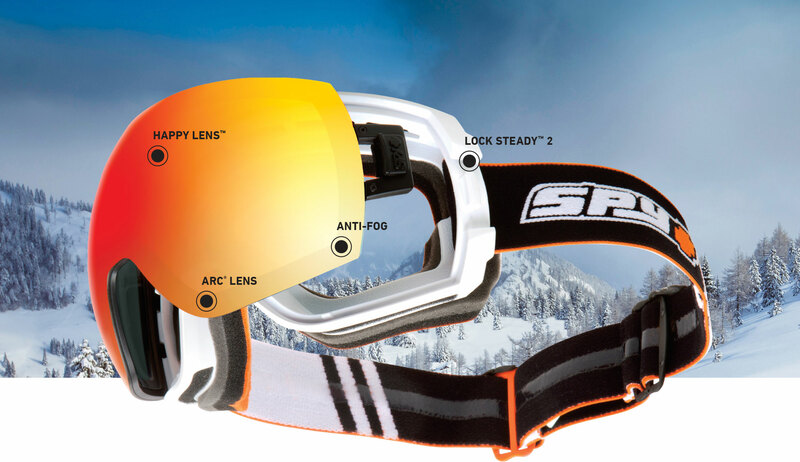 The quickest fingerprint-free lens change system on the market, Lock Steady 2 allows you to adapt to changing light and weather conditions at the touch of a button. 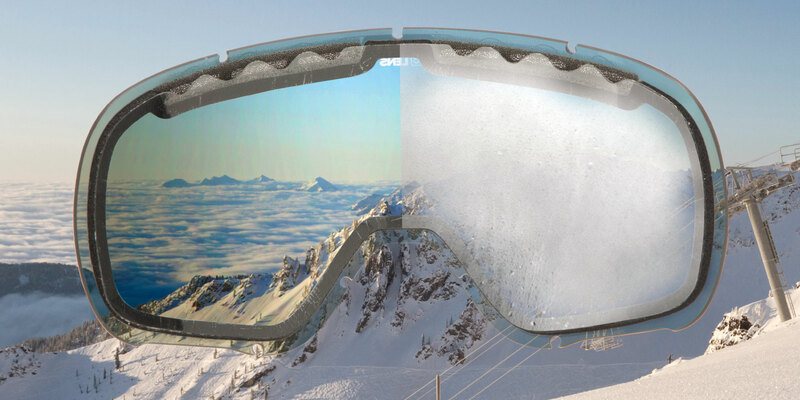 Our original fingerprint-free lens change system. Just the touch of a button allows you to adapt to changing light and weather conditions to prolong your time on the hill. 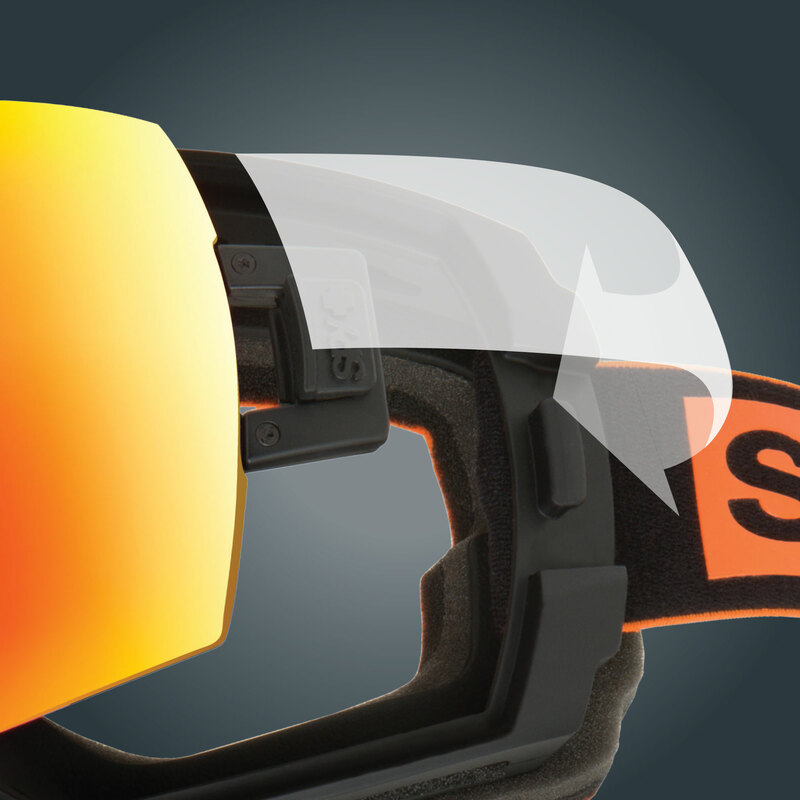 Utilizing a sliding lever to swiftly release the lens, Quick Draw gives you the upper hand to duel with ever-changing weather conditions on the fly. 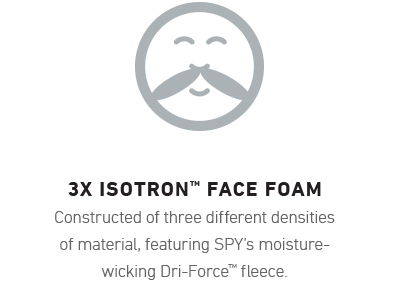 Great features and fit are only part of the story. 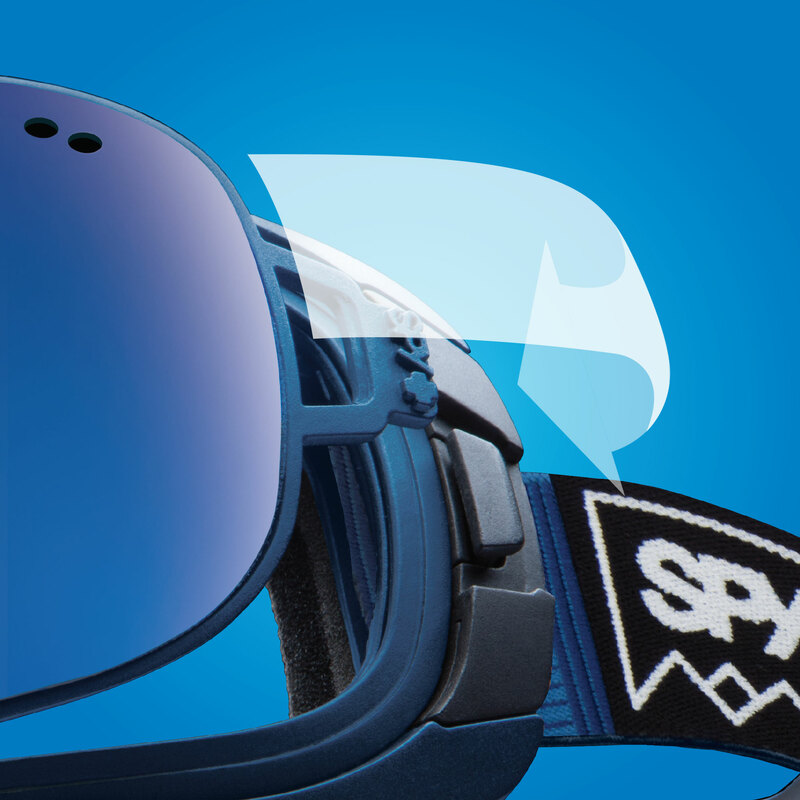 At the heart of every SPY goggle is a great lens experience—Happy Lens, SPY’s patented color and contrast enhancing lens technology.